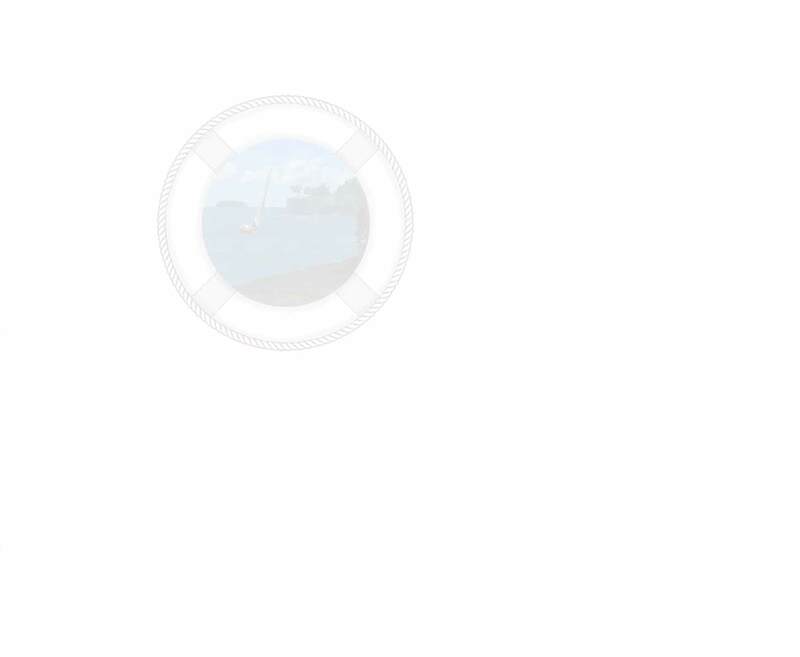 Welcome to Catawba Island Township. Founded in 1861, Catawba Island is home to more than 3,599 people, but many more visit each year. Miles of beautiful shorelines, great fishing, nature reserves and state parks make Catawba Island a summertime paradise for many in Ohio's North Coast region and beyond. 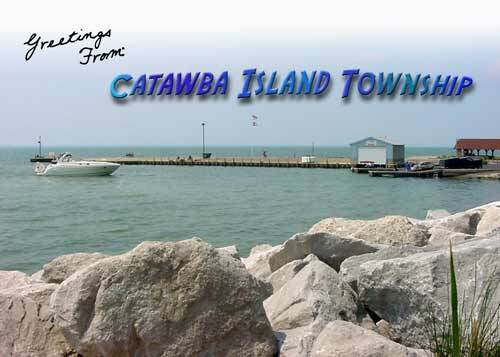 The Catawba Island Township Trustees have scheduled three meetings with members of the Catawba Island Volunteer Fire Department for the following evenings; February 26, March 12, and March 26, at 6 p.m. in the administration building conference room located at 4822 East Cemetery Road. The purpose of these meetings is to discuss EMS services provided by the township and the prospect of EMS billing. The meetings are open to the public. Spring Clean Up days have been scheduled for Wednesday, April 17 through Sunday, April 21. Containers will be located at the old fire station across from the Community Hall at 3307 NW Catawba Road to discard household items. Please no tires, paint, or hazardous materials. Fall Clean Up days are scheduled for Wednesday, October 16 through Sunday, October 20. A Coyote is in your backyard. What should you do? The first week of November will be the final brush pickup for the year. Brush pick up will resume in the spring. Maintenance personnel pick up brush every other week throughout the year except late fall and winter. Please pile brush roadside for collection. There is no need to call to schedule brush pick up as maintenance personnel make regular collection rounds and do not make special trips for pick up. The compost area is located east of the cemetery and is open each day 7:00 a.m. until dusk. Material should be left in or picked up from designated areas as marked including: Raw Wood, Finished Mulch, Chipped Material, and Yard Waste. Please DO NOT leave trees or foreign material in the compost areas. The compost facility is regulated by the Environmental Protection Agency and inspected without notice. Trash and non-biodegradable material are not acceptable and could result in a citation. Please help to keep the compost area clean and operational. Catawba Island Township recycling containers are located at 4822 East Cemetery Road along the back of the parking lot. It is important to remember that plastic bags are not accepted. The collection facility is a continuous feed operation and plastic bags clog the machines. Some area retail stores have plastic bag recycling receptacles available. For questions concerning the recycling program please contact the OSS Solid Waste District at 419-334-7222.